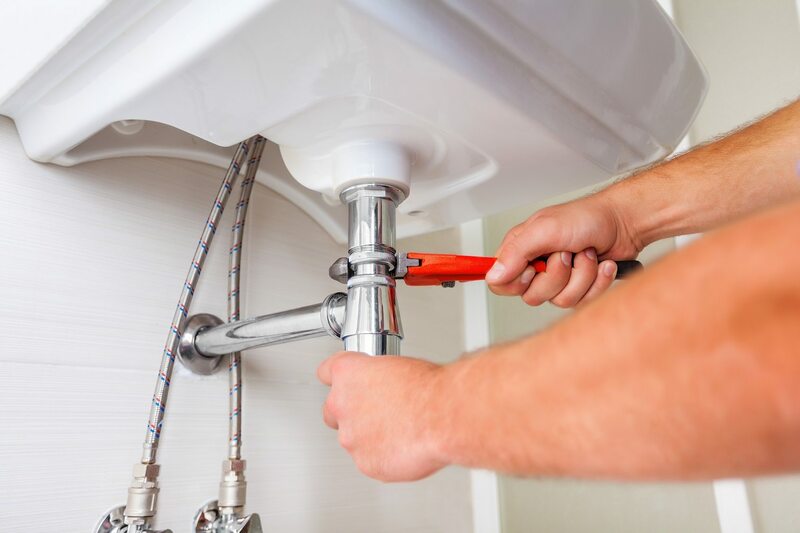 Since 1933 we have been supplying excellent customer service to our residential and commercial customers. We strive to exceed every customer’s expectations with prompt response time and our total satisfaction guarantee. 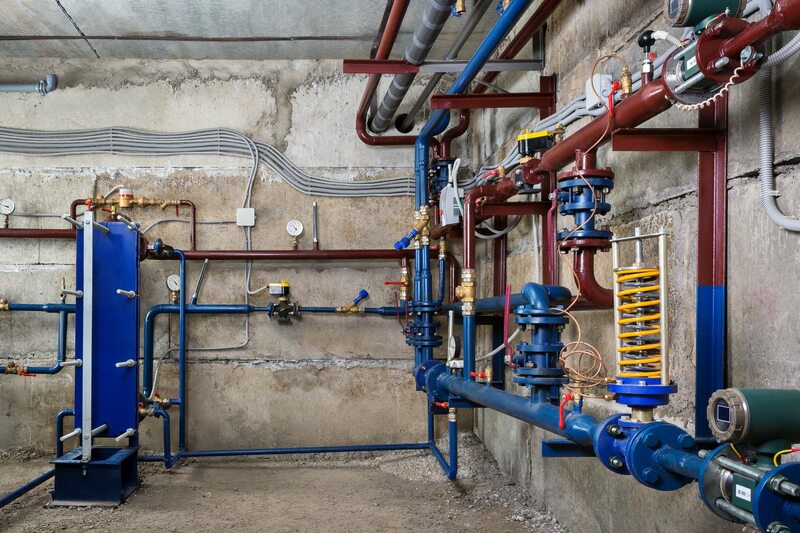 Call our friendly, fully-trained staff today for expert help with residential or commercial plumbing, heating, backflow preventer and fire-sprinkler repairs, installations, testing and modifications.